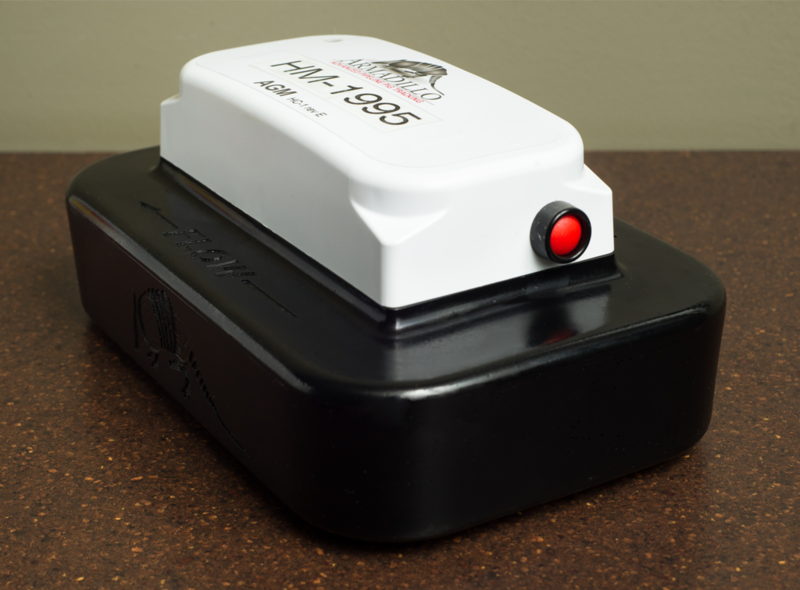 Armadillo Remote Tracking is the safest method of pig tracking and helps operators save money by reducing field costs such as trucks, personnel, and subsistence. 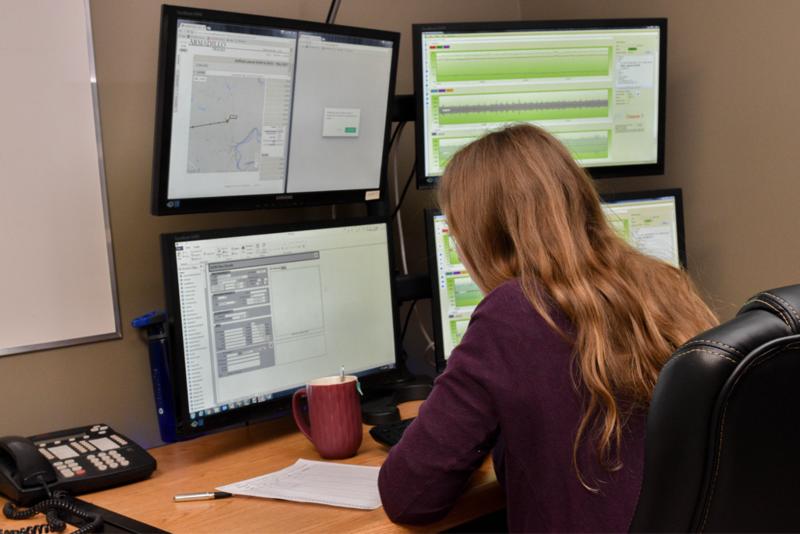 Remote tracking should be used during any ILI where there are safety or access concerns including: long projects where night shifts are required, potential speed excursions, bad weather, traffic, inaccessible or dangerous tracking locations, or ecologically sensitive areas. Remote tracking is also the most cost efficient way of tracking multiple pig runs, as it eliminates the cost of multiple field crews. 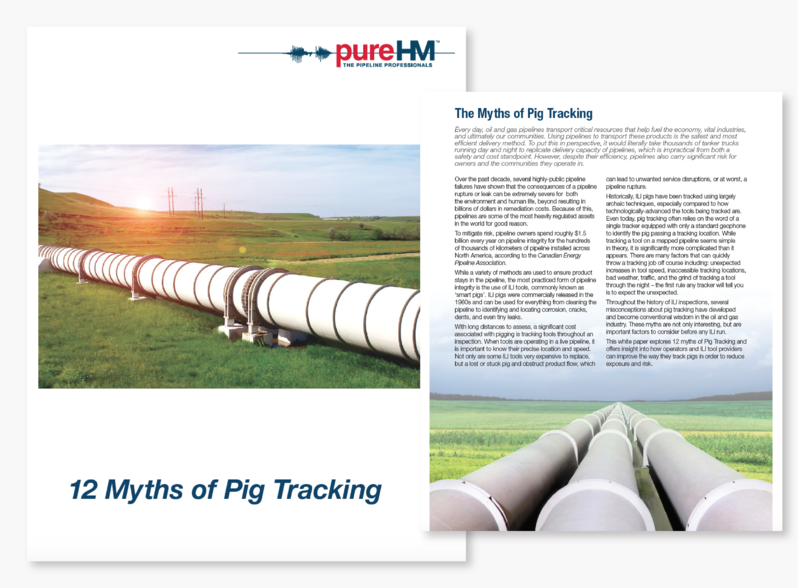 Remote tracking is the safest way to track pigs and reduces dangerous conditions such as night shifts and pig chasing. The Armadillo AGM provides greater reliability than conventional systems by using multiple channels to record passages. Remote tracking reduces project costs by eliminating unnecessary field teams and associated costs.